The Evans Group (TEG) was founded in 2005 by Jennifer Evans. 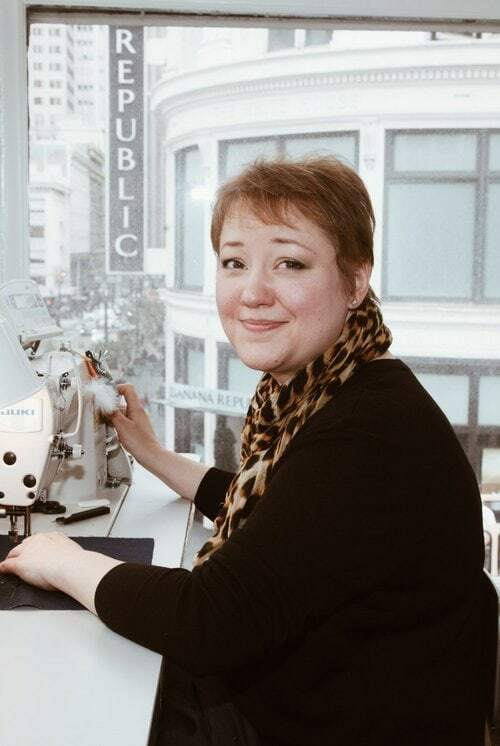 Jennifer is a fashion industry veteran, beginning her career at Marta Kappl Couture while studying business in San Francisco. 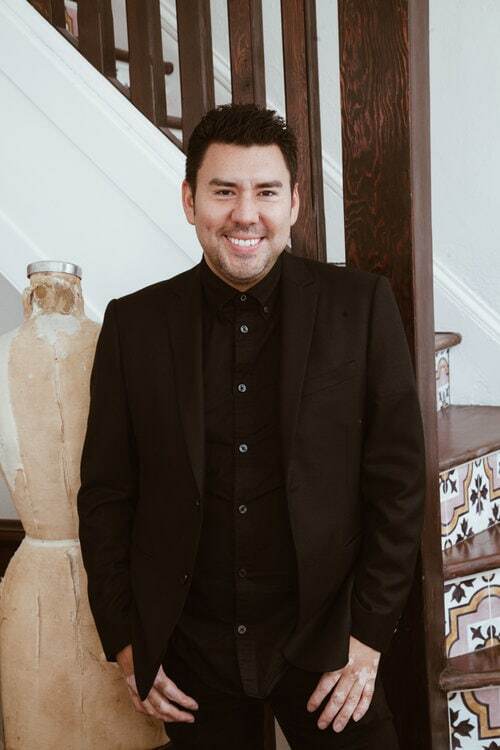 As Director of Development, seeking high-quality workmanship for the designer’s pieces, she moved to New York City and lead the acquisition of couture and tailoring facilities. 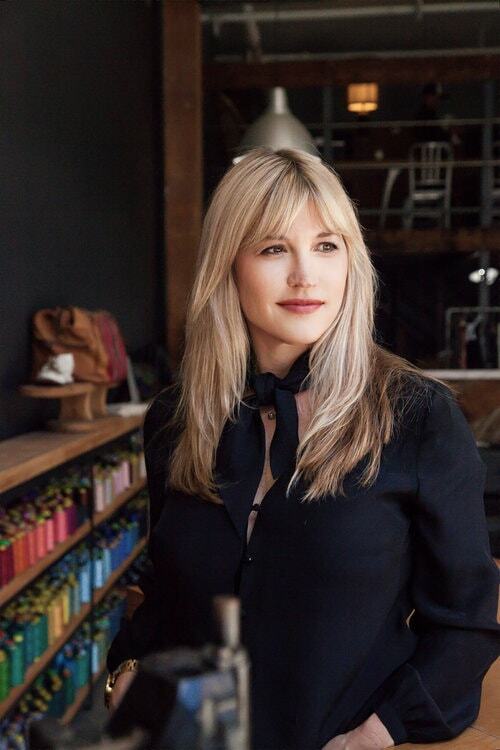 It was during this four-year experience that she learned the unique processes of creating high-end apparel, and the needs of the factory workers alike. With a desire to contribute toward change in people’s lives, Jennifer branched out to the non-profit sector, spending four years as Director of Development at the International Academy of Irvine. 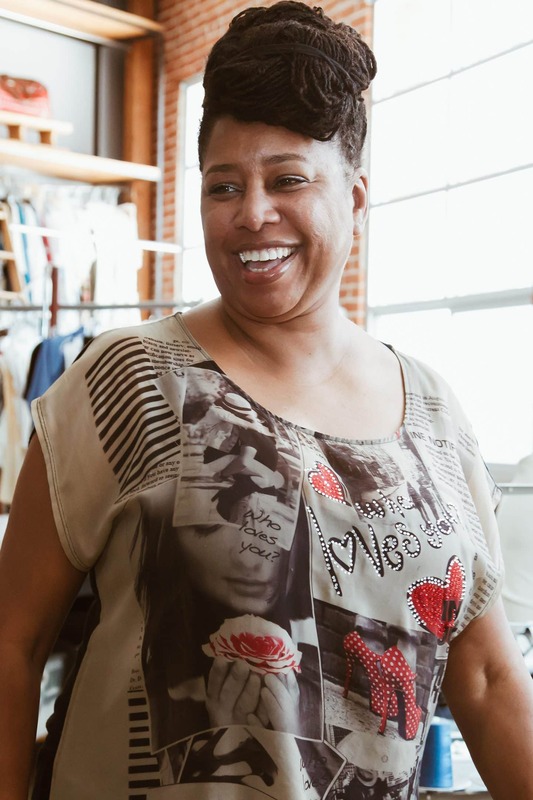 Combining her background in fashion with her learned understanding of how to address social issues through training, she was tasked with creating a social enterprise program for the school. 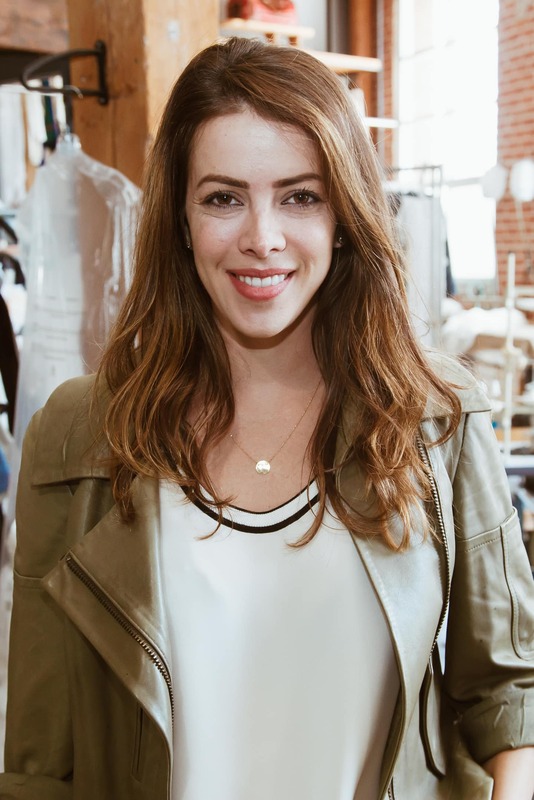 Jennifer developed a program aimed at training garment workers from mass-production factories, to sew high-end clothing in small volumes, serving independent designers. 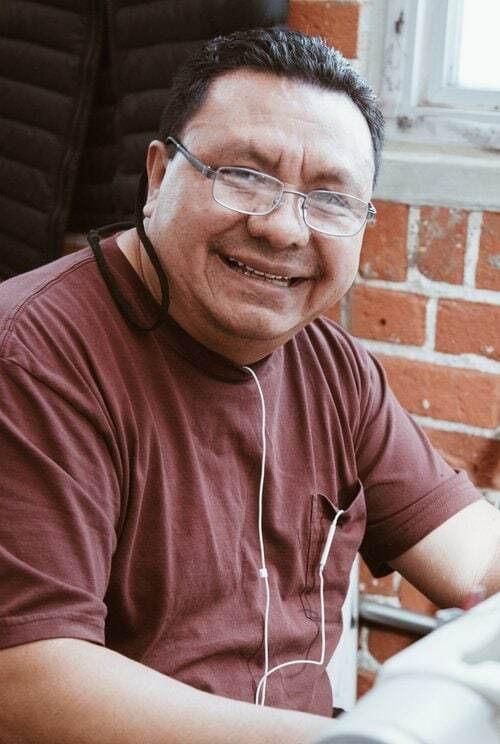 The program, originally intended as a fundraising measure for the school, was inundated almost overnight with orders. Unknowingly, Jennifer had sewn the seeds of The Evans Group. 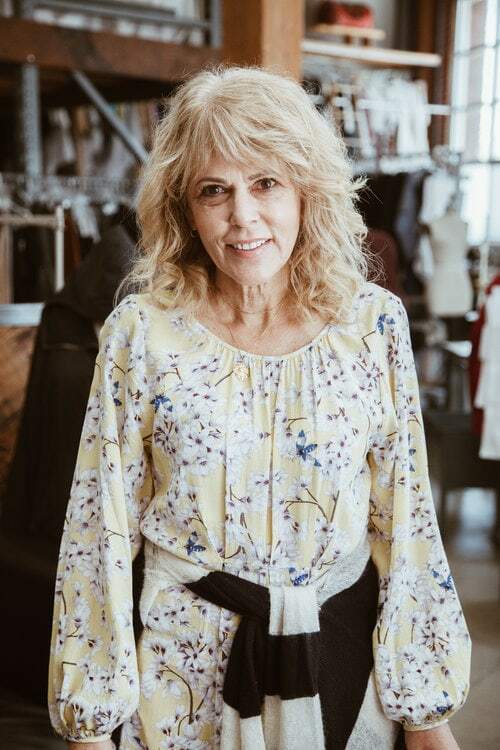 Fast forward, and TEG continues as a vertically-integrated fashion development and production house committed to supporting independent designers and preserving craftsmanship. It consists of renowned studios in both Los Angeles and San Francisco, and international programs alike. 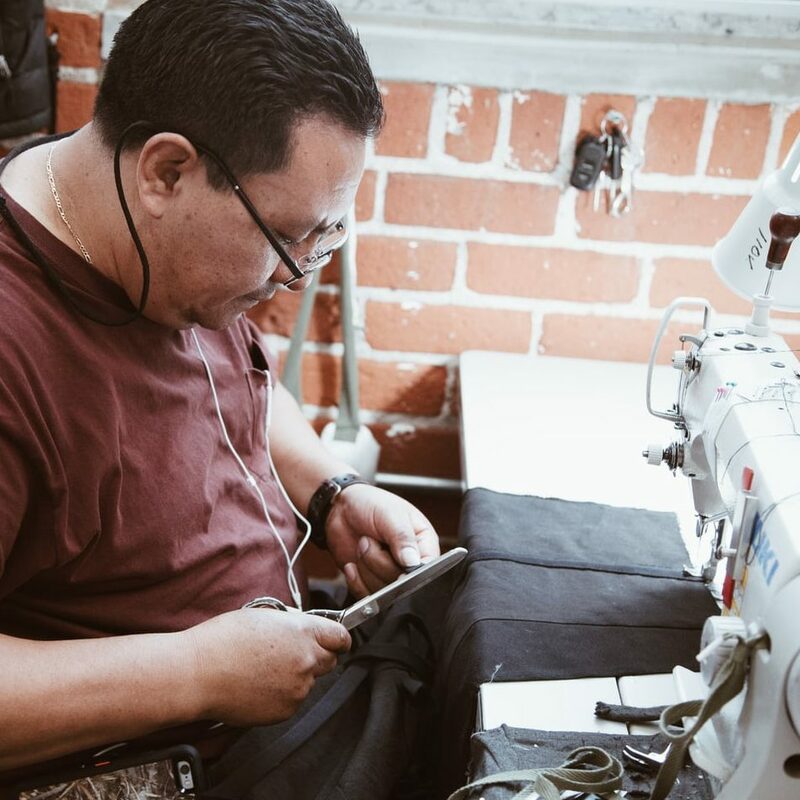 TEG employs some of the most skilled pattern makers and sewers in the US, allowing it to offer a complete suite of in-house development packages, along with high-end Made in LA production services. TEG continues to be a leader in the fashion industry, instilling ethics, transparency, and best practices into every project. Meet with our Client Development Manager in one of our studios, or remotely, to meet TEG and learn more about our services. Tour our facilities, have your questions answered, and learn how our services may be a good fit for you. Once you are contracted and onboard with us, the fun begins! Your first stop with TEG is with your Project Manager. They will assist you create a timeline, with deliverables by both TEG and you as the designer. 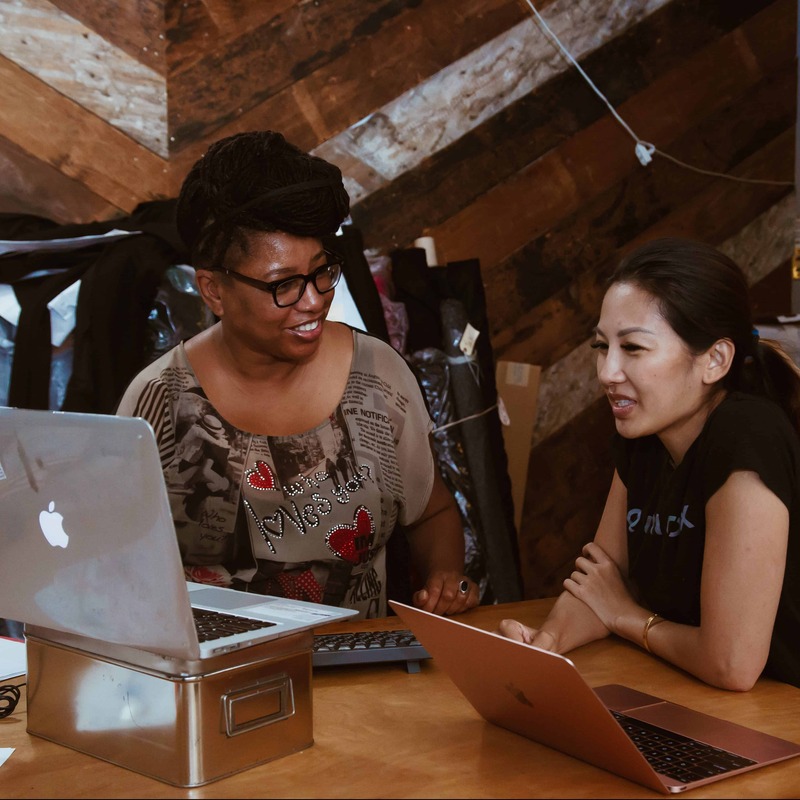 They will be your main point of contact, and help you with any scheduling, logistics, or overall questions you may have throughout your project. Meeting with our Sourcing Manager for either a 1 hour consultation, or to kick-start full-package sourcing services. 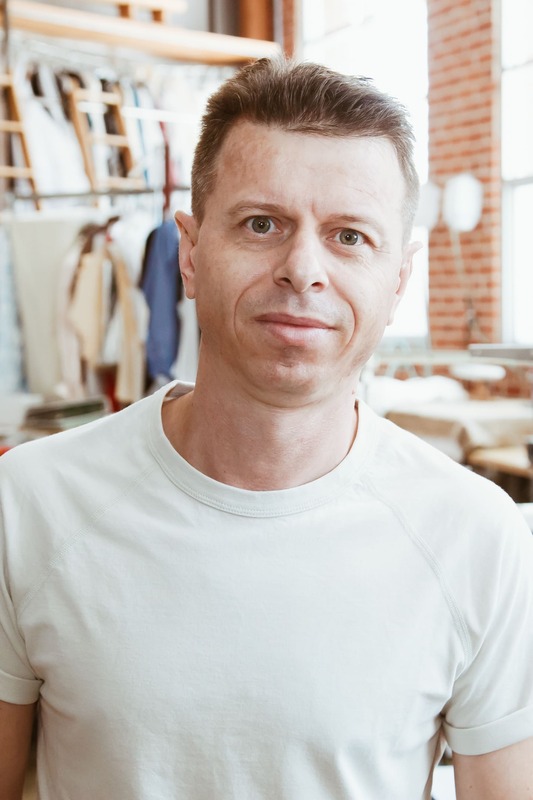 They are there to help you connect with best fabric and trim vendors for your collection, and ensure you choose the right ones to suit your designs. Meet with your Patternmaker and fill them in on each of your designs. Bring your sketches, reference garments, and pictures, for an in-depth review of your collection, designs, and aesthetic. With your TEG Specification Sheet, they will ask you any questions you may not know to include, and help ensure they understand your vision precisely. 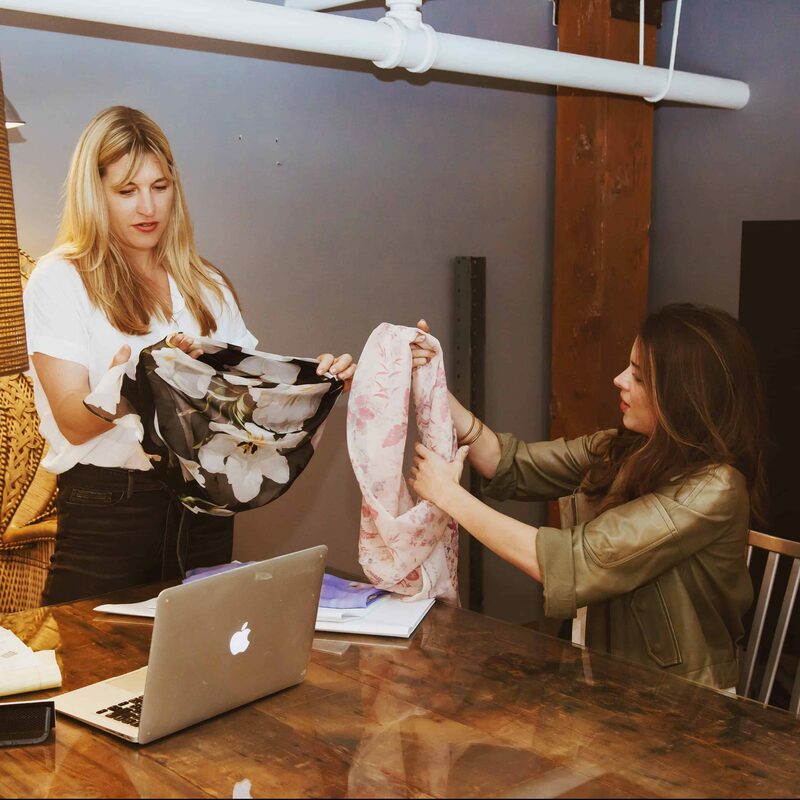 Let our team do it’s magic, creating your first patterns and samples for each of your designs. All work is completed in-house by our team, some of the best pattern and sample makers to be found, with the fabric you provide for each design. 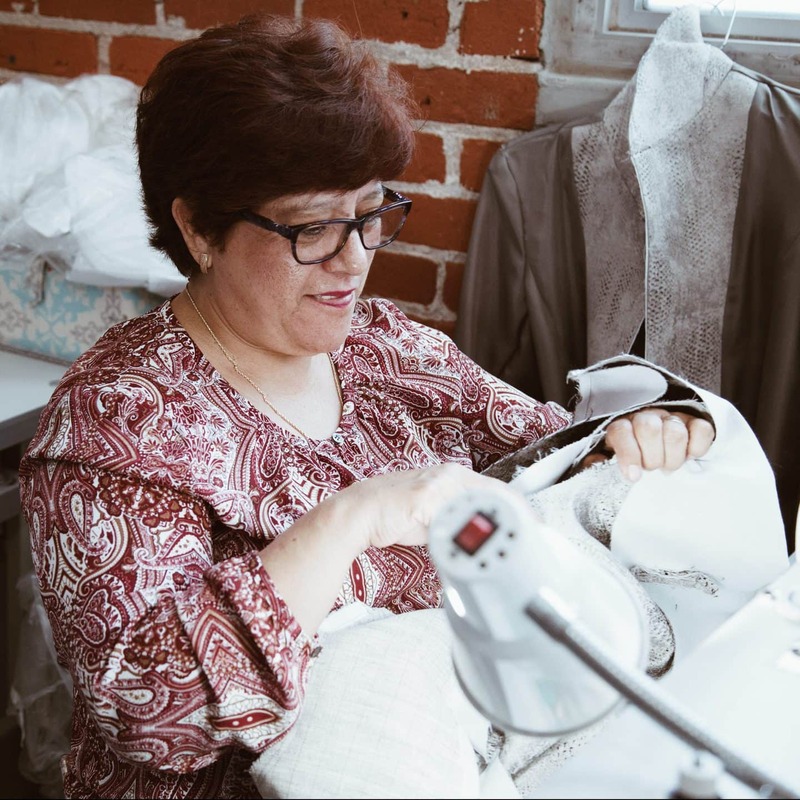 Either in-person or remotely, review the fit of your first samples on a fit model with your pattern maker, to ensure that the design is exactly to your specifications, and this is a time to make any adjustments if necessary. Once the fit is perfect, a duplicate round of patterns can be produced. Two duplicates are created for each style, allowed in different color ways. Duplicates can be used for photoshoots, the runway, or showrooms. Have your finished samples costed for production. TEG provides costing for 3 volume levels, 10-50 pcs, 50-100 pcs, and 100-300+ pieces per style. Costing reports are provided with all related fees for pre-production and production, for you to plan your next steps with. Meet with our Sourcing Manager for a consultation or to kick-start full package sourcing services. Our team is experienced in sourcing the best in high-quality materials you need from trusted vendor partners, working within your budget for a small or large production run. 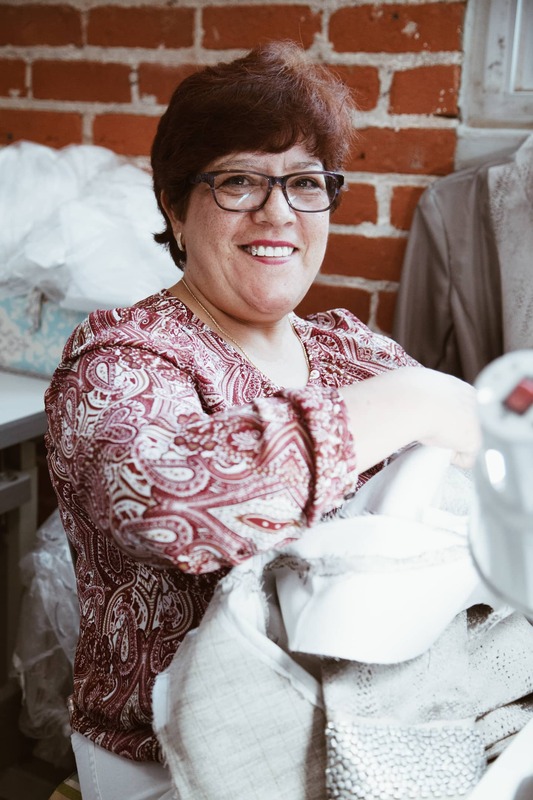 Our trusted team will grade your patterns to a selection of pre-determined sizes, and mark your fabric to ensure little to no fabric waste takes place. Our top of the line machinery and team will cut your fabric. They are experts with all types of fabrics, allowing consideration for letting fabrics rest, directional, and matching complex prints. 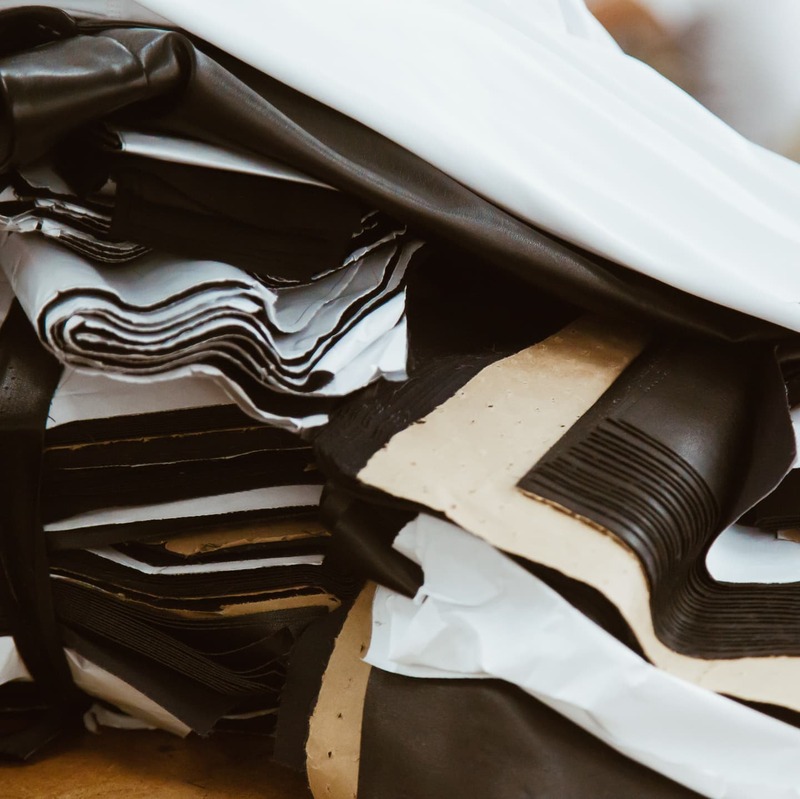 Before executing your full order, we will produce your “Top of Production,” which is a set of samples taken off the line during your first production run. You will approve the TOP, to ensure it meets your exact specifications before we move forward with the rest of your order. Our team of skilled sewers will sew your designs. 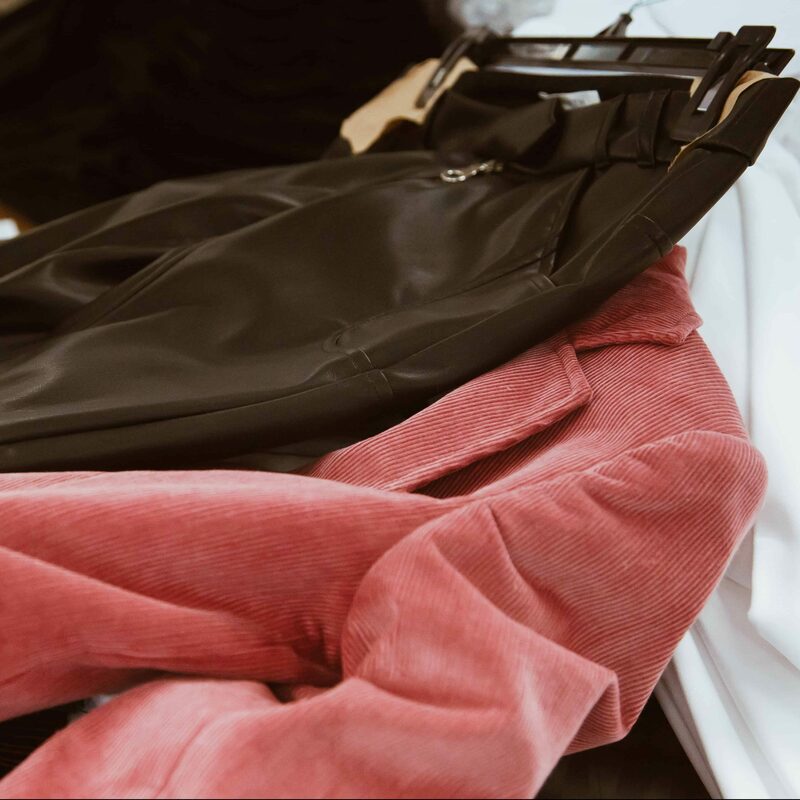 Garments are placed with sewing modular that specializes in the type of apparel they are working with: wovens, knits, athletic wear, gowns, etc. 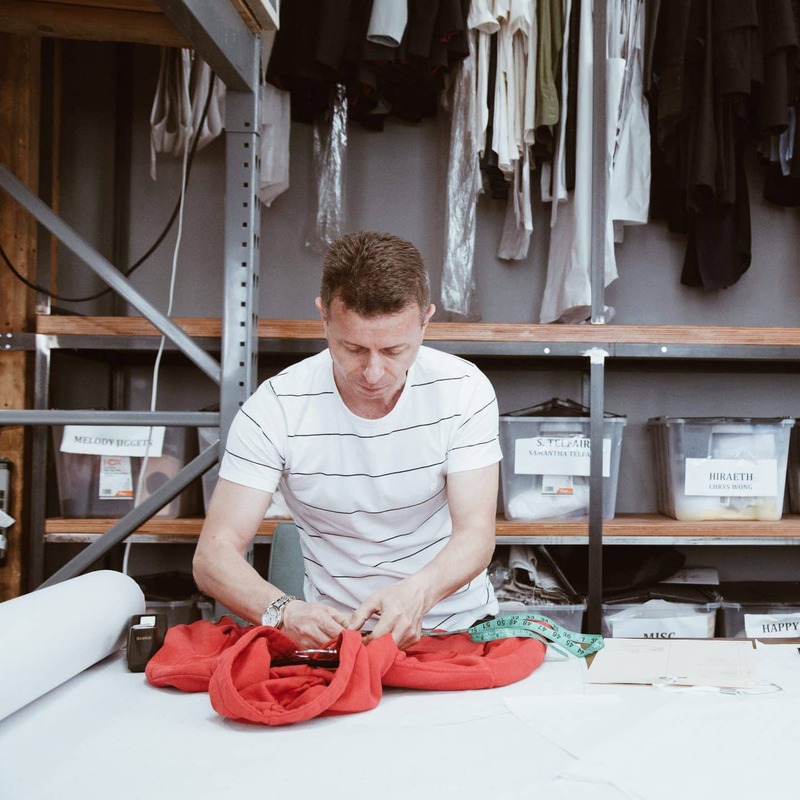 Your assigned Production Manager does quality checks while the garments are in-process, as well as upon completion of sewing, and upon delivery. They are your advocate to ensure every detail matches your specification, and meets your expectations. Your production will be delivered in your preferred method. Once your items are received, you will have time to review them. Your Production Manager will receive any feedback and help with the return of leftover items. You are all set to deliver your first orders!